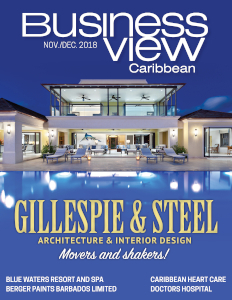 Business View Caribbean interviews Shashi Mahase and Andrea Duguid of Berger Paints Barbados Limited for our focus on Manufacturing Best Practices in Barbados. Berger Paints hails all the way back to 1760, when Lewis Berger, an enterprising young German chemist, perfected the manufacturing process for Prussian Blue, one of the most important pigments of that period. 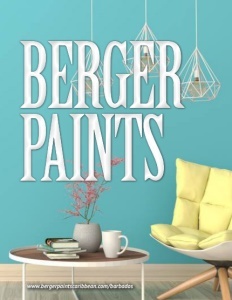 This achievement marked the arrival of Berger Paints as a modern paint manufacturing company. Fast forward 200 years to the 1960s, when Berger Paints Barbados Limited began manufacturing and distributing a wide range of high-performing, decorative, marine and industrial paint products in Barbados and across the Eastern Caribbean. 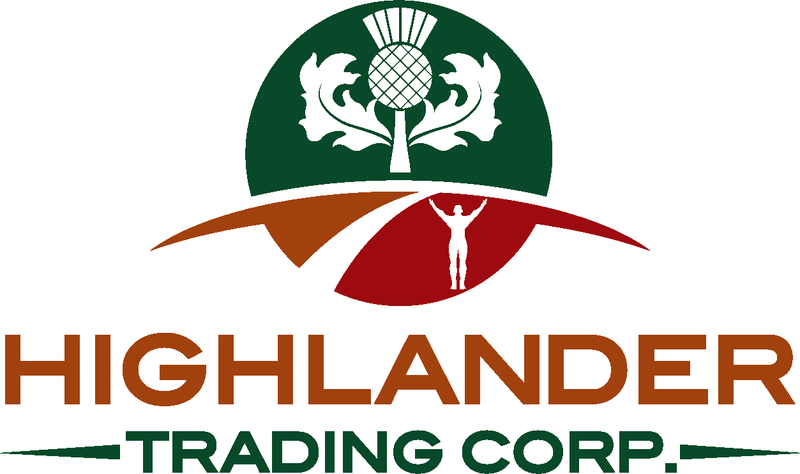 Today, the company’s product range includes premium quality interior and exterior topcoats, primers, stains, varnishes, furniture finishes, road marking paints, enamels, as well as light and heavy duty industrial finishes. Following in the footsteps of its namesake, Berger Paints Barbados continues to excel at innovation in the paint industry with the aim of meeting and exceeding the needs of customers. New products such as Berger Weatherproof Ultra (Super Premium exterior emulsion), and Berger Royale (Super premium interior pure acrylic emulsion), define Berger’s commitment to keeping pace with changing technology and consumer demand for quality and value. Berger Paints Barbados manufactures all their paint in one location in St. Michael, Barbados. On-site research and technology (R&T) are also an important component, recognizing that organisms affecting surfaces in the Caribbean are not the same as those in other areas. The R&T team works to adapt coating formulations to suit the kinds of organisms, i.e. fungi and algae that grow on a variety of surfaces. Berger Barbados is involved with the marine industry to a limited extent, but 70 percent of their manufacturing involves decorative products. They also do protective coating (PC) finishes for industrial applications. Shashi Mahase, General Manager of Berger Paints Barbados, explains, “Berger Barbados, Trinidad, and Jamaica are all manufacturers under the same owners – The Ansa McAl Group of Companies. Therefore, to optimize efficiencies and manage inventory levels, one company might produce products to meet the needs of the other units, instead of manufacturing the same products at all three locations. However, all products are available under the portfolio.” On average, Berger Paints Barbados employs a staff of 70, including specialists in the R&T department. In terms of manufacturing the actual paint, many employees have over 20 years of experience – one serving for 45 years. From the Operations Manager, to the operators on the floor, members of staff are familiar with the formulations and processes that go into making high quality paint. With the significantly high combined years of experience, in conjunction with ISO certified Quality Management System procedures, customers are guaranteed consistent quality and the company’s long-time familiar slogan of “lasting beauty and protection” that has become synonymous with the Berger brand. 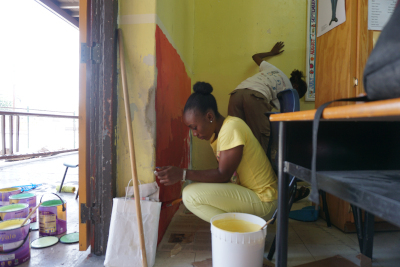 Berger Paints is also serious about its social responsibility to the overall development and care of the children in the Caribbean. In 2014, the company sponsored the inaugural Berger Royale Primary Schools Road Tennis Tournament and the Berger Royale Environmental Award, both of which were a great success. Two dozen primary schools participated in the road tennis competition, 12 entered the environmental awards competition, and 20 participated in the Nation-Wide Environmental Walk that was also sponsored by Berger Paints. Now there are 48 primary schools participating in the road tennis competition. Only last year, were the secondary schools incorporated into the programme, which is now called the National School Awards. Through the programme, Berger collaborates with local communities, corporate Barbados, PTAs, Principals’ Associations and sports associations, to plant the seeds for a sustainable and a more rounded education for young minds. 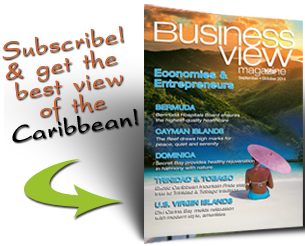 Check out this handpicked feature on Arawak Cement Company, Ltd. – Barbados.